I’m not all that fancy. I grew up wearing second-hand clothes and riding in farm trucks. My siblings and I thought the Super 8 was an upscale motel because they had a pool. Still today, I rarely find myself in a town with a five-star restaurant. 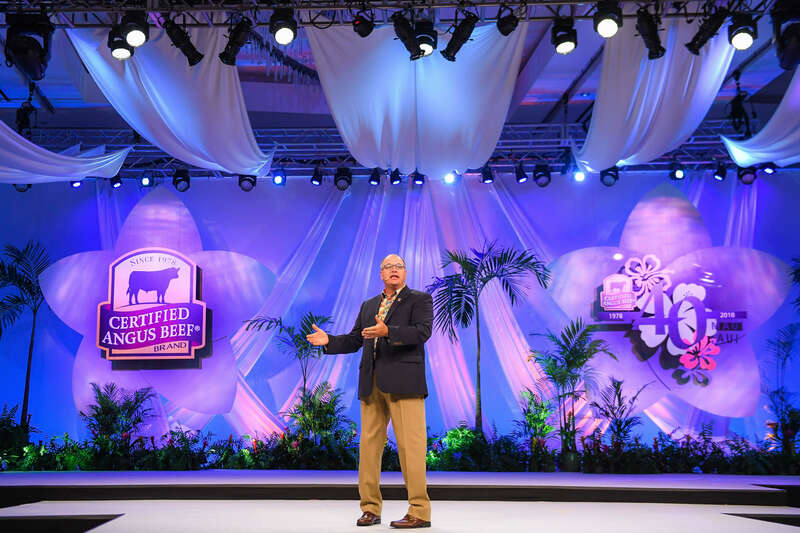 So when I get the opportunity to attend an event like our Certified Angus Beef ® brand (CAB®) brand annual conference, I often find myself in awe. The food, the venue….the hoopla! This year we celebrated the 40th anniversary of the brand in Maui, Hawaii, in September. 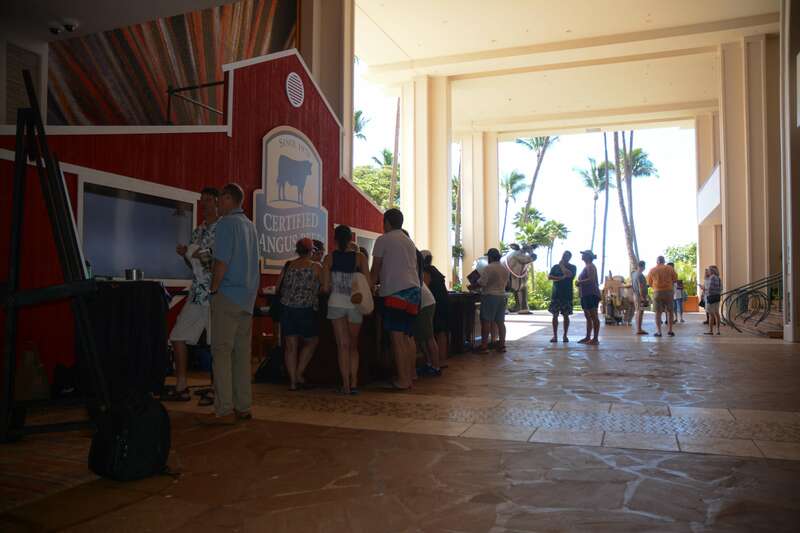 The annual event brought together attendees from 43 states and 18 countries, representing all parts of the beef chain. There was a state of the brand. 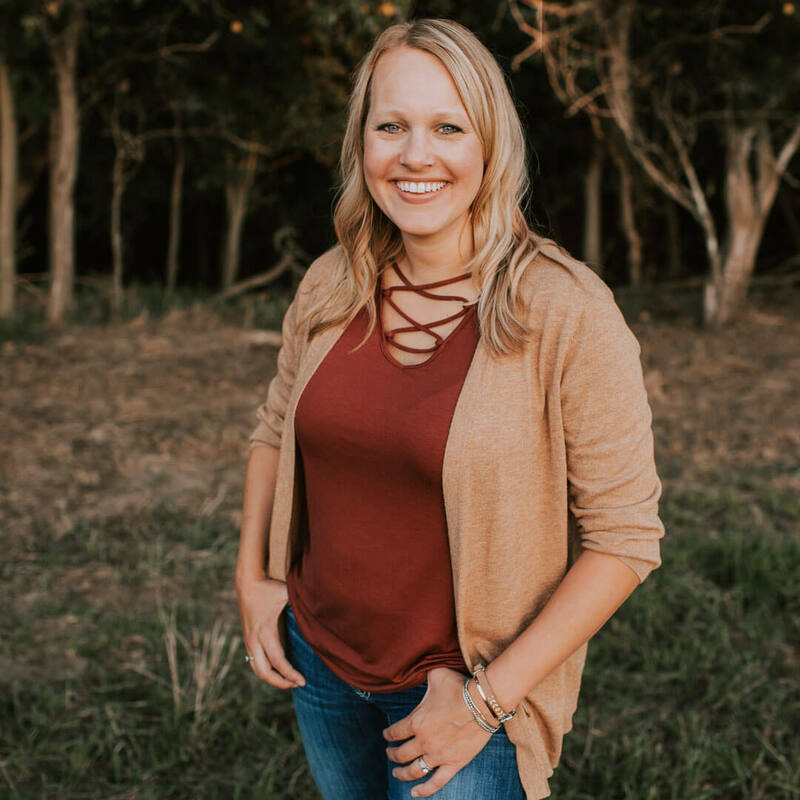 There were practical, deep-into-business sessions for everyone from retailers and chefs to restaurant owners and foodservice distributors. We talked Prime availability. We talked mobile technology trends and sustainability. We talked employee development. Then we ate A LOT of good beef. 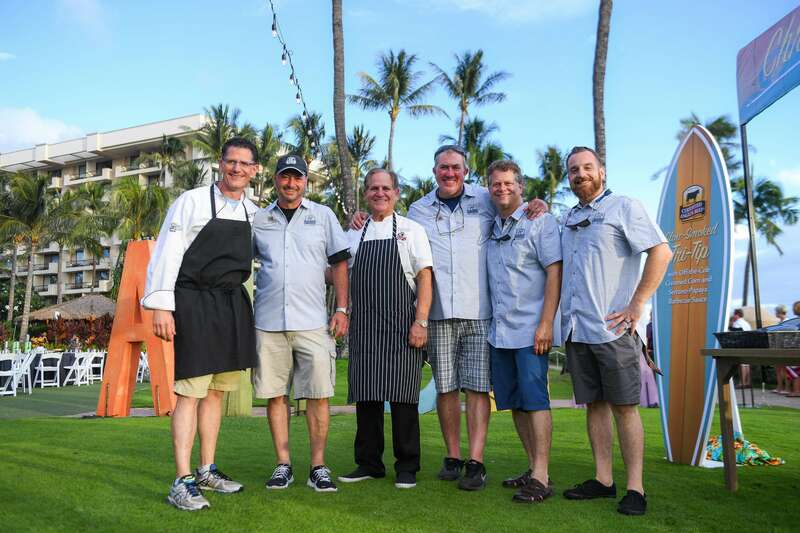 Seven executive chefs and 25 cooks fed—and wowed—the crowds. There was beef for breakfast (steak and eggs anyone?) and lunch (from burgers to brisket, dozens and dozens of new value-added products) and dinner (Prime smoked filet of strip, with a demi-glace). 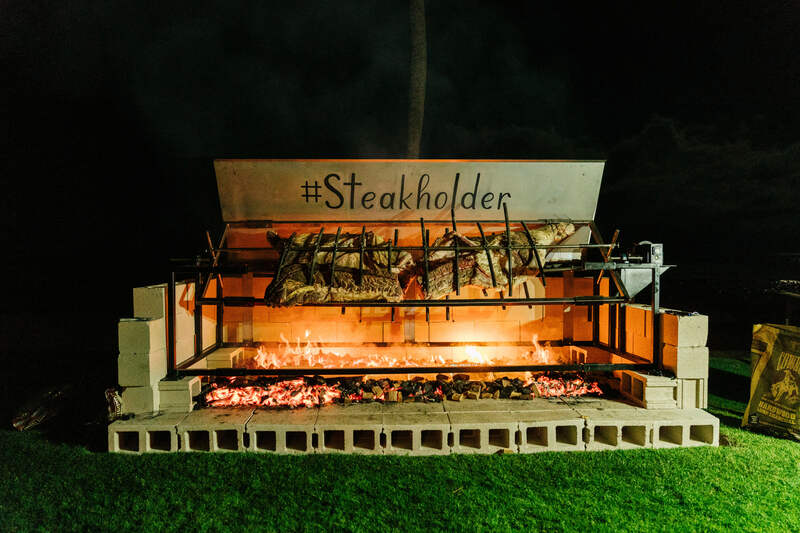 Our culinary team roasted an entire side of beef on the beach. (It had a different feel than a hog roast in a machine shed, that’s for sure!) Passersby stopped to snap selfies while the waves crashed in the background. The tropical backdrop just complemented the exceptional level of detail our education team is known for, from the moment attendees walked up to the barn-front registration desk to the finale fireworks. There were too many special touches to count. But don’t confuse the intention as an attempt to show off. A closer look shows it’s not frivolous, it’s necessary. We want chefs to feature the high-quality beef you raise, listed on menus where they can charge $100/plate. We want retailers to use the brand as a way to build customer loyalty. We want our partners to serve the beef when a celebrity event comes to town and feature it their strategic marketing plans. If they’re going to sell CAB as a premium brand, they first have to see it as such. If we expect them to pay more for it, we have to prove to them it deserves that place. During my first week of orientation with CAB, I had lunch with Tracey Erickson, our vice president of marketing. That was 2006, and I still remember the conversation about separating ourselves from commodity beef. It went beyond the specifications to the positioning. I may not be fancy, but I can certainly fancy a strategy that puts more money back in producers’ pockets.